Some of you may have heard about or seen the SafeStart module in action. If you understand what it’s about, you can skip the next paragraph. 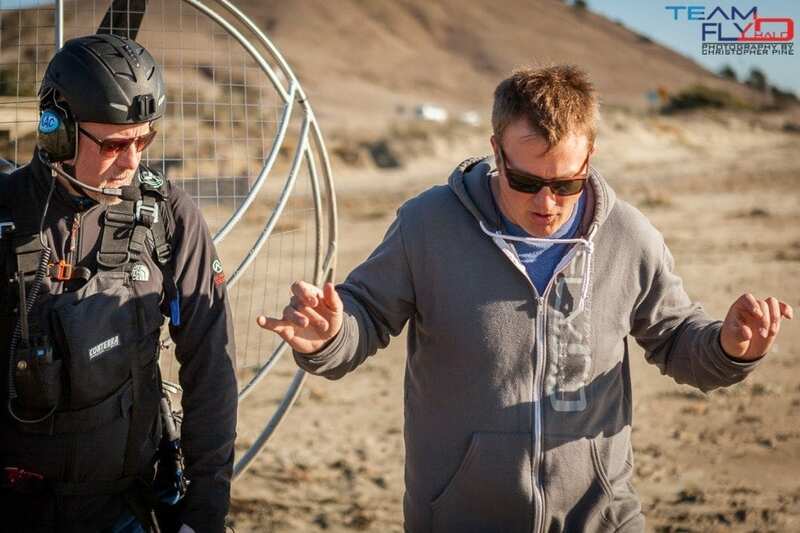 For those that do not, the safestart system is a revolutionary leap in paramotor pilot safety. One of the number one causes of injury in this sport is contact with the propeller, otherwise called a prop strike. Sometimes upon start up, our paramotors go full throttle which can lead to terrible things like chopped off limbs, etc. Stuck throttles are somewhat common but the other risk is the pilot slipping and sending the unit to full power by depressing the throttle lever. Scout has solved this dangerous problem by designing a safe starting system that won’t let the motor rev past 3k for the first 7 seconds. If it does, the unit will kill the spark to the engine and shut it down immediately. We’ve been testing the SafeStart system on our Parajet Thor 100 and Thor 200 paramotor engines and are happy to say that the prototype system is working great. 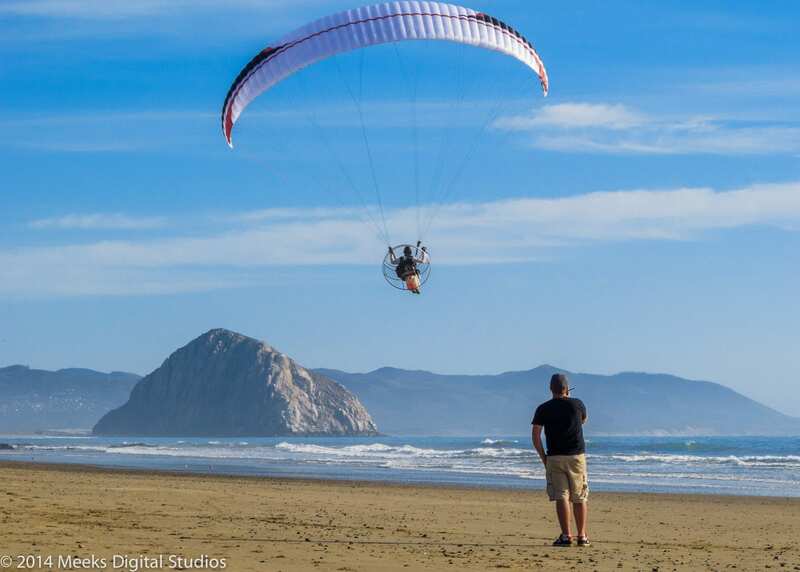 Eventually, the design will be available for every major paramotor engine on the market. It will be affordable and it has the potential to keep you safe should the unthinkable happen. It is not the be all – end all device here but it does signify a major advancement in our sport. Sh** happens, this could very well keep your limbs intact.